Photo: Richard Lane/Richard Lane Photography. London Wasps v Bath Rugby. LV=Cup. 14/11/2010. 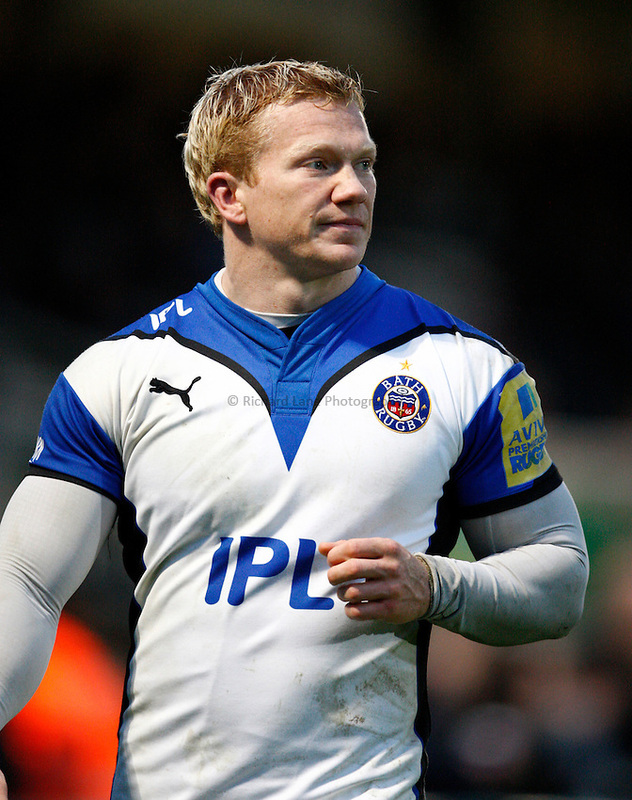 Bath's Tom Biggs.